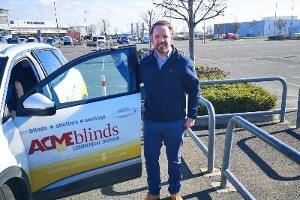 We cover all areas of Dublin & County Dublin - From 1 window blind to 1000. 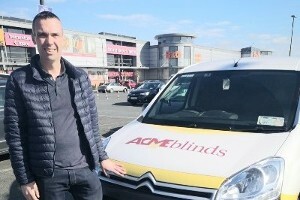 Acme blinds have over 60 years experience supplying and fitting top quality, made to measure blinds in Dublin and County Dublin. If you are living in the Dublin area and would like to avail of our Free Home Advice, Quotation, Measuring & Fitting Service please contact the showrooms below or also look at neighbouring counties if they are closer to you. 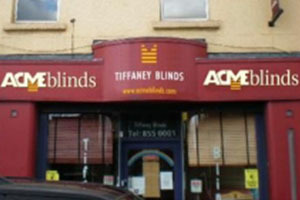 Acme Blinds are committed to providing a quality professional service for our customers. 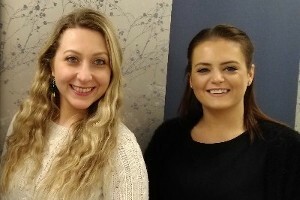 Contact us today and pop in to view our showroom with displays of wooden venetian blinds, roller blinds, plantation shutters, perfect fit blinds, window blinds, velux blinds, wooden blinds and blackout blinds. We cover all areas of South Dublin including Dun Laoghaire, Blackrock, Ranelagh & Rathgar. Our experienced home sales team also cover all areas of Dundrum,Clondalkin to Rathfarnham, Sandyford and all areas of Dublin southside. If you are living in North Dublin you can either visit one of our Northside Dublin showrooms or we can bring the showroom to you with our free home design service covering all areas of North Dublin including Swords, Blanchardstown, Howth, Malahide, Clontarf etc Choose from our fabulous range of roman blinds, blackout roller blinds in a superb range of colours , pattern and textures, wooden venetian blinds in natural woods or painted finishes. 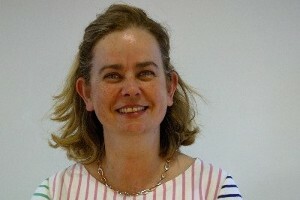 We are conservatory blind specialists providing expert advice for roof blinds of all shapes and sizes. We have been manufacturing quality blinds for over 60 years so you can rest assured that you are dealing with a reputable Irish company that looks after the entire job from measuring through to manufacturing and fitting.